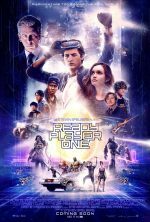 Steven Spielberg has been in the UK over the past few days, just as Ready Player One is making its way towards cinemas. The bearded one was picking up a gong from out bitter rivals at Empire yesterday too, and on stage, he confirmed that he has another trip to the UK planned: he’ll definitely be filming Indiana Jones 5 here next year. “It’s always worth the trip when I get to work with this deep bench of talent coming out of the UK”, he said. 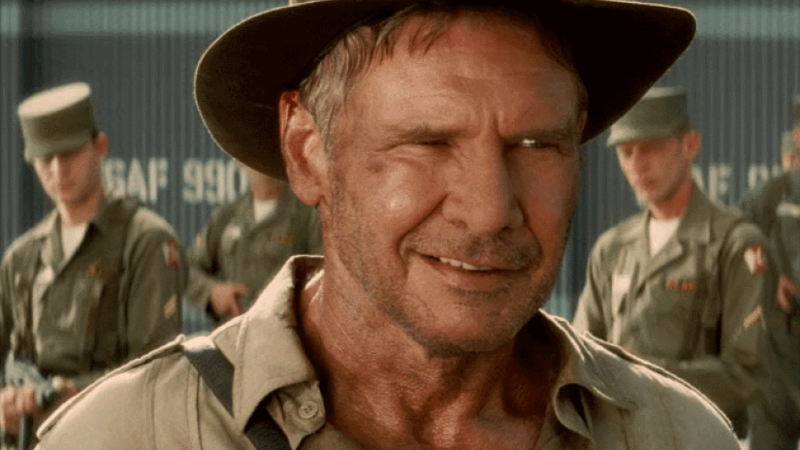 “The actors, and the crew, the chippies, the sparks, the drivers … everybody who has helped me make my movies here, and will continue helping me make my movies here when I come back in April 2019 to make the fifth Indiana Jones movie right here”.